The X-Men are a team of mutant superheroes in the Marvel Universe. They were created by writer Stan Lee and artist Jack Kirby, and first appeared in The X-Men #1 (September 1963). 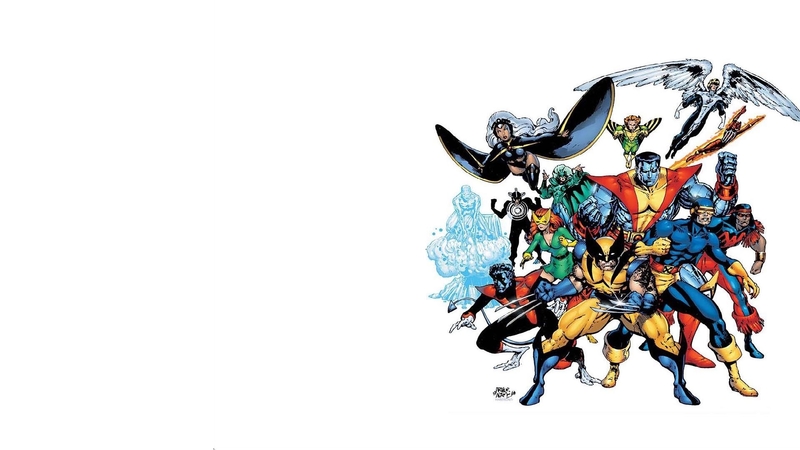 The basic concept of the X-Men is that under a cloud of increasing anti-mutant sentiment, Professor Xavier created a haven at his Westchester mansion to train young mutants to use their powers for the benefit of humanity, and to prove mutants can be heroes. Xavier recruited Cyclops, Iceman, Angel, Beast, and Marvel Girl, calling them "X-Men" because they possess special powers due to their possession of the "X-gene," a gene which normal humans lack and which gives mutants their abilities. Early on, however, the "X" in X-Men stood for "extra" power which normal humans lacked. It was also alluded to that mutations occurred as a result of radiation exposure. The comic was partially inspired by the African-American civil rights movement of the 1960s.